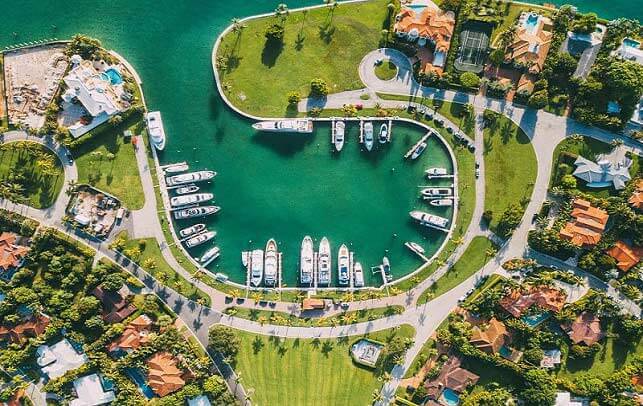 We’ve nominated a list of 11 activities, eateries, and attractions that are must-dos next time you’re in Mia....click to read more. 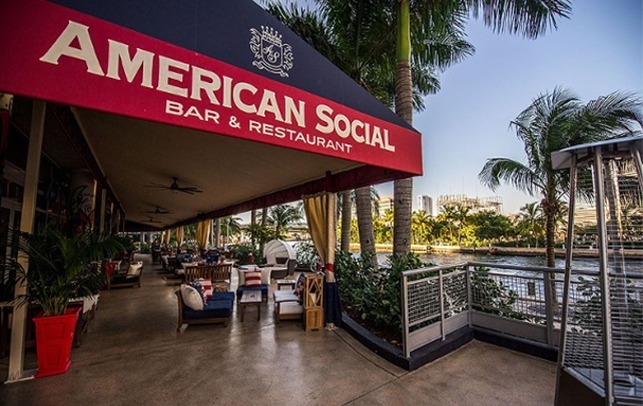 For one day only, American Social will feature a special $10 Super Bowl Menu including signature game time bites....click to read more. It doesn’t get more American than apple pie. This patriotic pastry features .......click to read more. 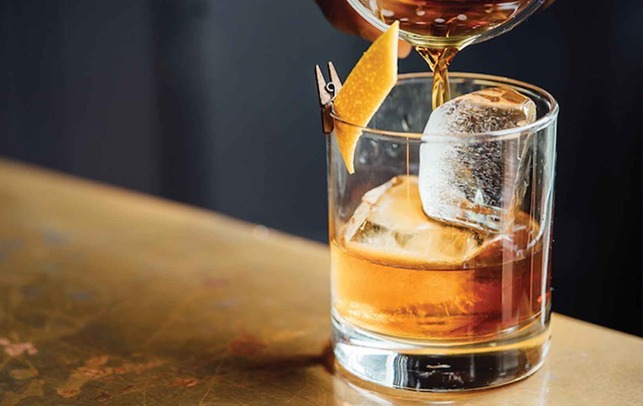 We heard it’s football season and although we’re not quite versed in the rules of the game, we’re all abou....click to read more. 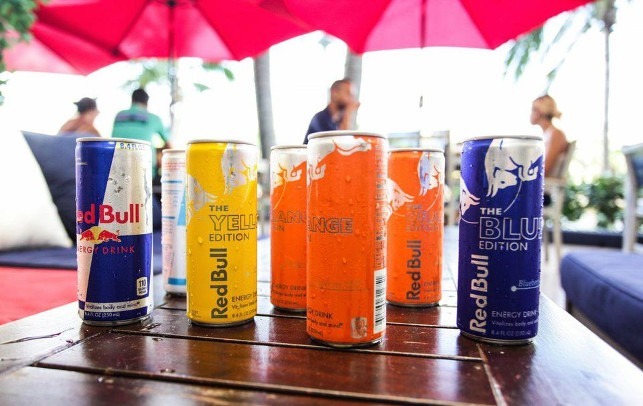 Red Bull, financial patron and talent spotter for emerging interior design talent? 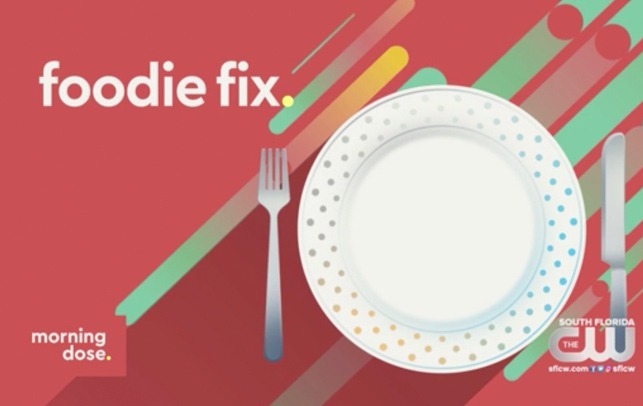 Sure, why not.....click to read more. 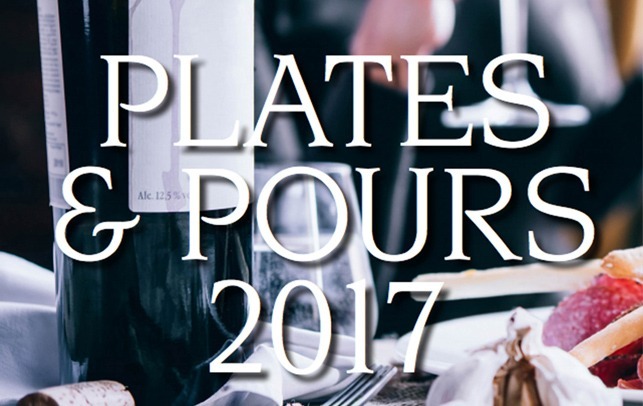 "During football season, root for your favorite team while sipping bottomless mimosas and digging into French to....click to read more. 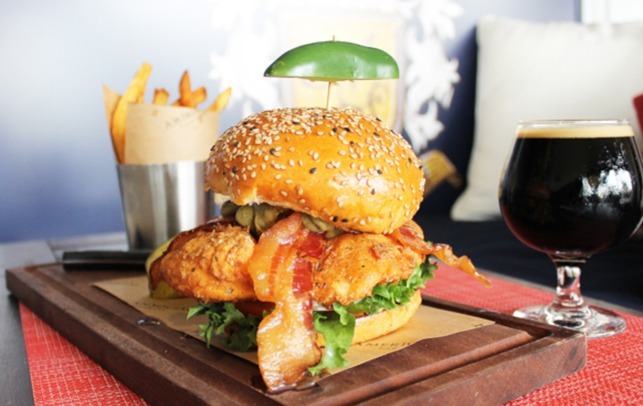 "Let the taps run freely, the wings simmer, and the mayhem ensue. 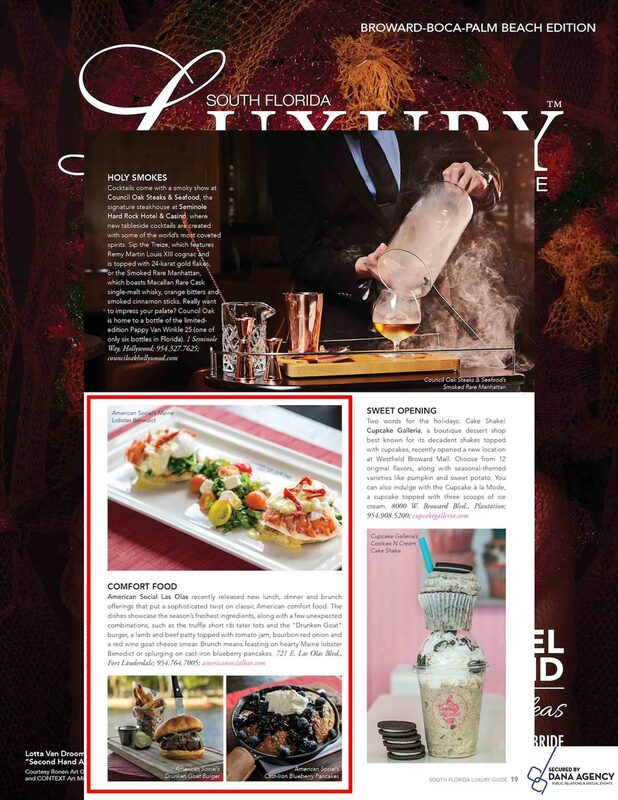 The season of all seasons is upon us, Miami, a....click to read more. 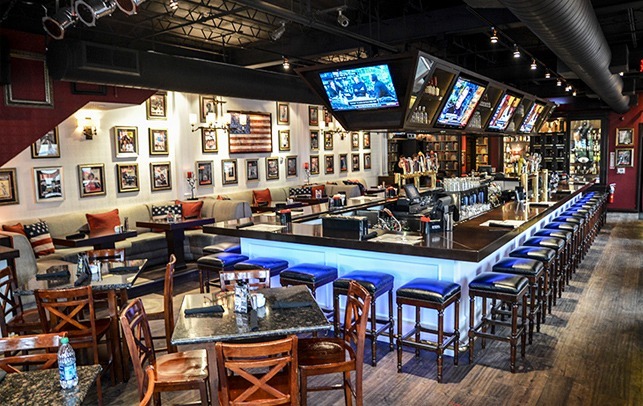 "When it’s game time, we suggest you head to one of the best sports bars in Miami. 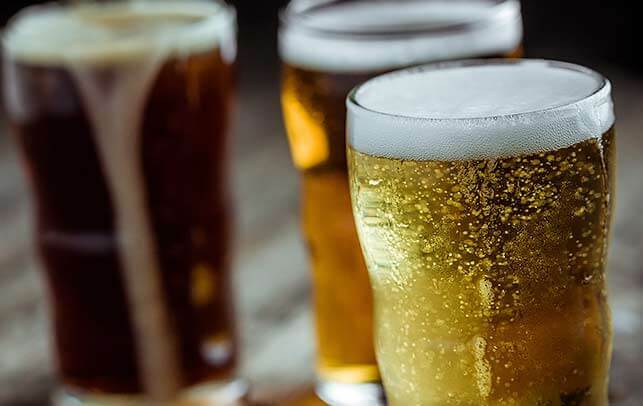 They’ll have a beer waiti....click to read more. 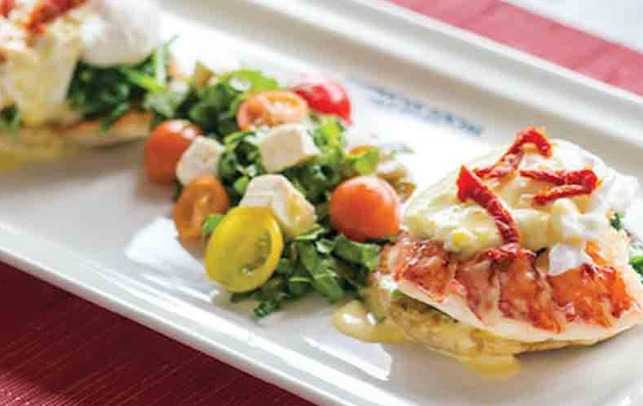 "For $34.95, enjoy bottomless Chandon rosé with brunch at American Social. 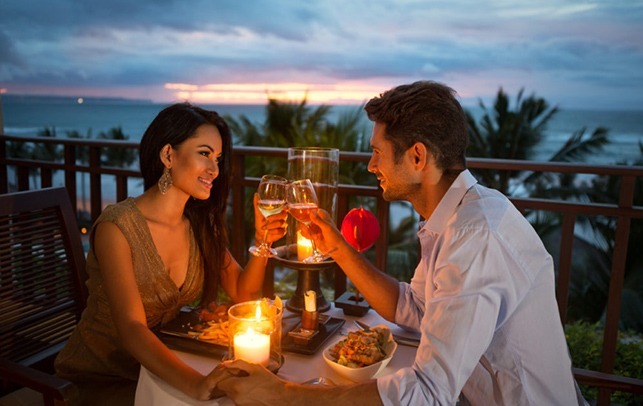 Savor the drink as you chow down on ....click to read more. 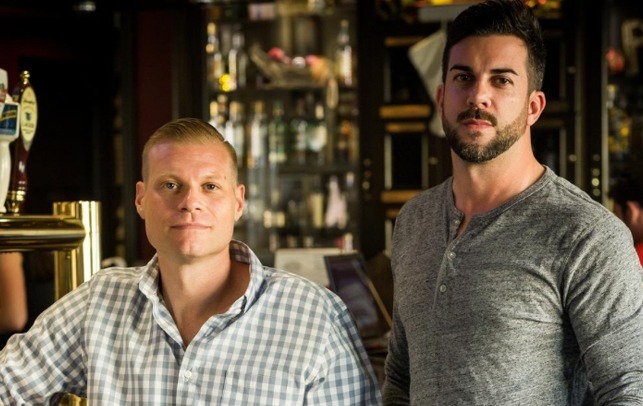 "The new space will debut as the fourth pillar to the successful restaurant series that pays tribute to classic ....click to read more. 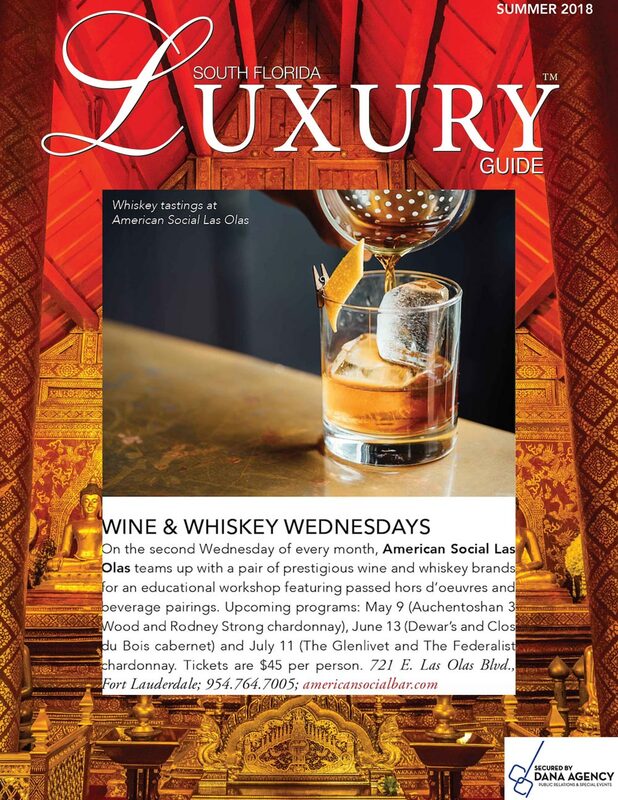 “On the second Wednesday of every month, American Social Las Olas teams up with a pair of prestigious wine and....click to read more. 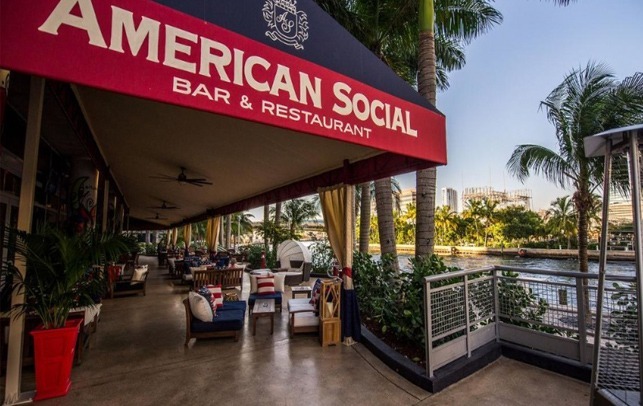 "From 4 p.m. – 2 a.m. on Thursday nights, AMSO Brickell offers 50 percent off all drinks for ladies, as well a....click to read more. 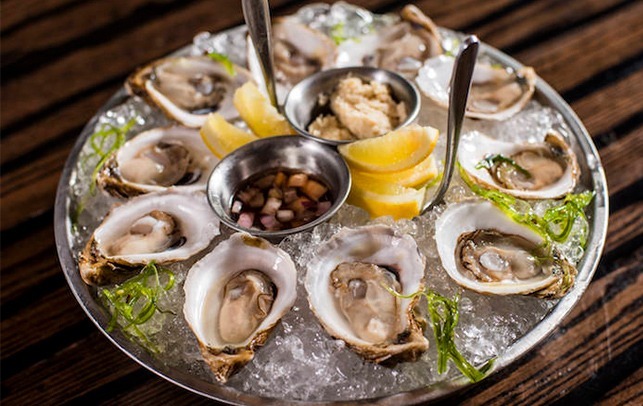 "Featuring both indoor and outdoor dining, two bars, fire pits, bay views, hand crafted cocktails, and gourmet f....click to read more. 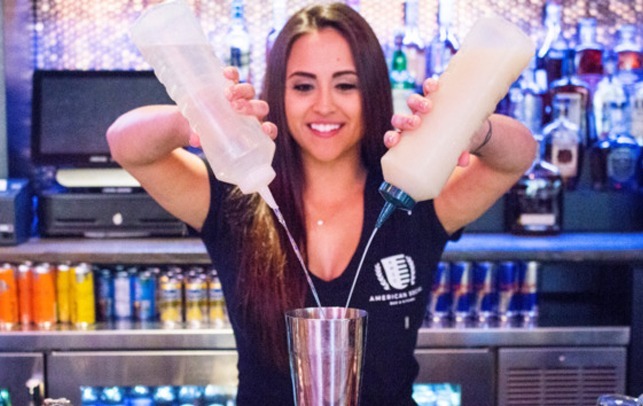 Here is our bonkers, way-too-long guide to Broward happy hours. Cheers! 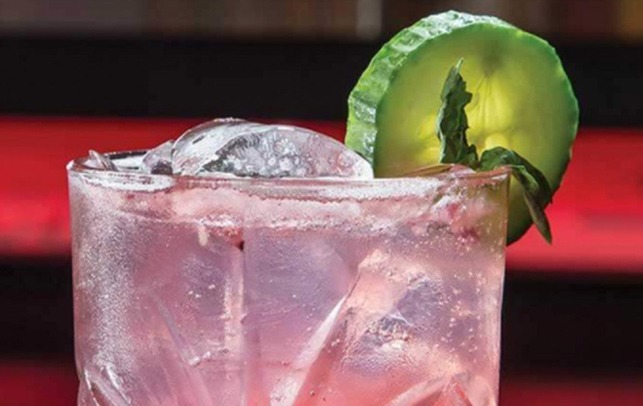 "Happy hour takes place from 4-8 p.m....click to read more. 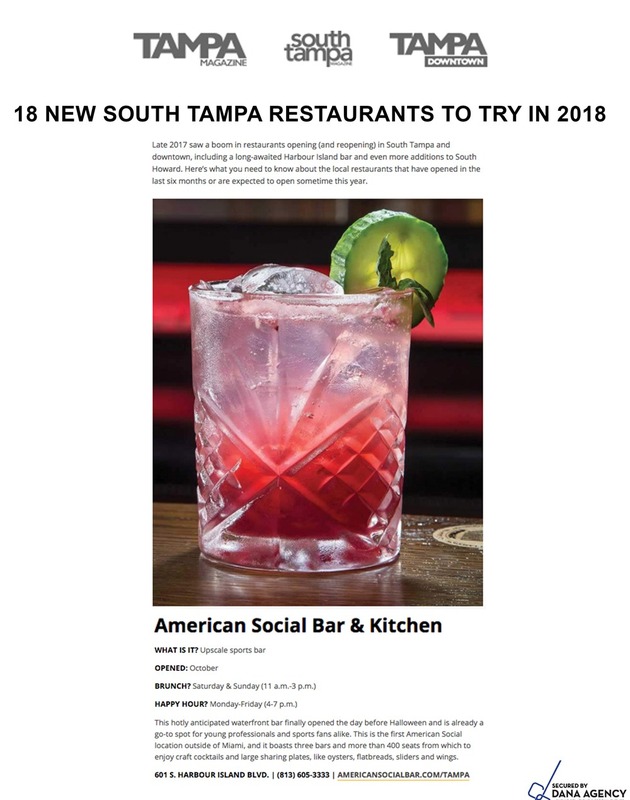 “This hotly anticipated waterfront bar finally opened the day before Halloween and is already a go-to spot for....click to read more. 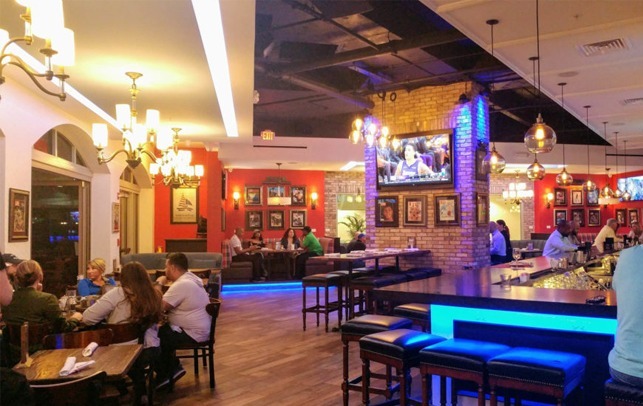 "Our company brings people together to have a great time over comfort food classics, craft beer, and great compa....click to read more. 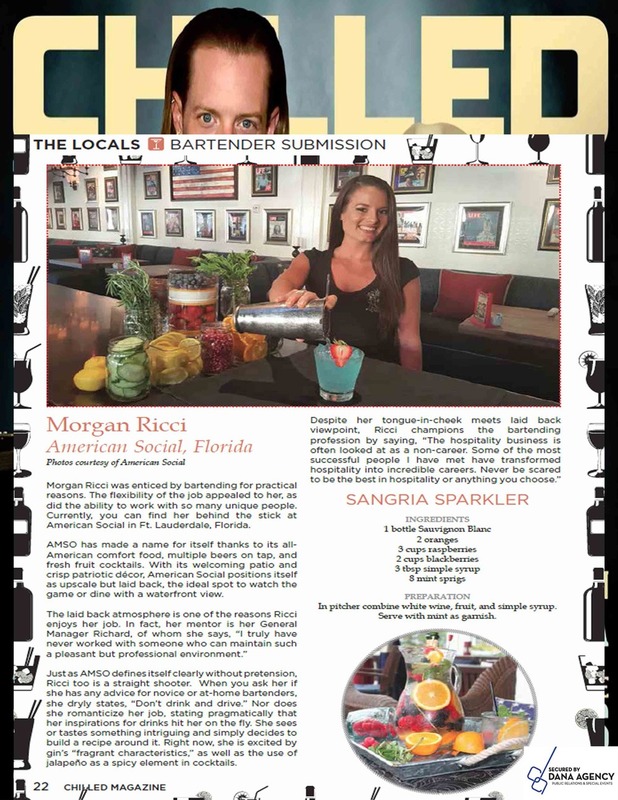 "American Social Kitchen & Bar, the high-buzz cocktail of flash and comfort food from Fort Lauderdale's Las ....click to read more. 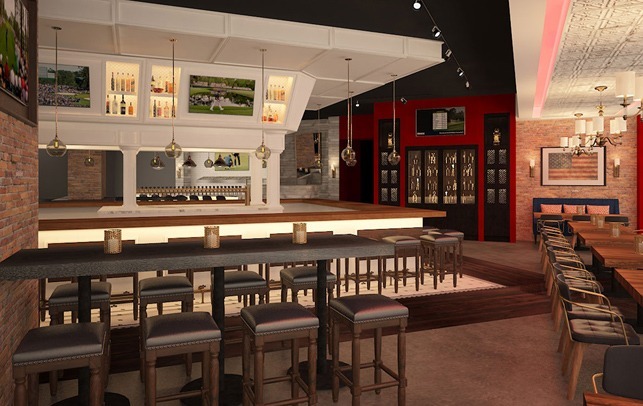 "In addition to its retreat of self-serve beer taps and drink specials, this gastro-lounge will feature the game....click to read more. 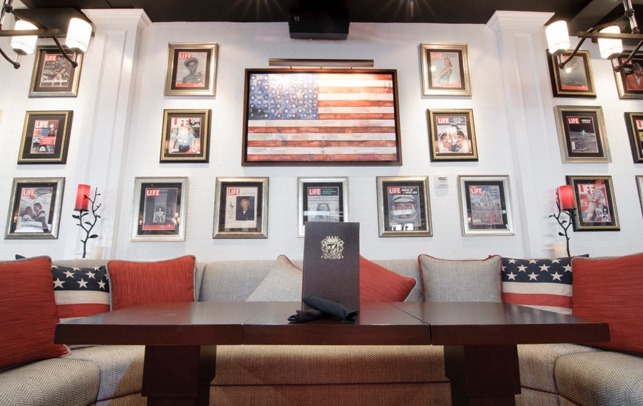 "This patriotic hangout in Brickell boasts plenty of large TVs already (25 in fact), but for the big game it’l....click to read more. 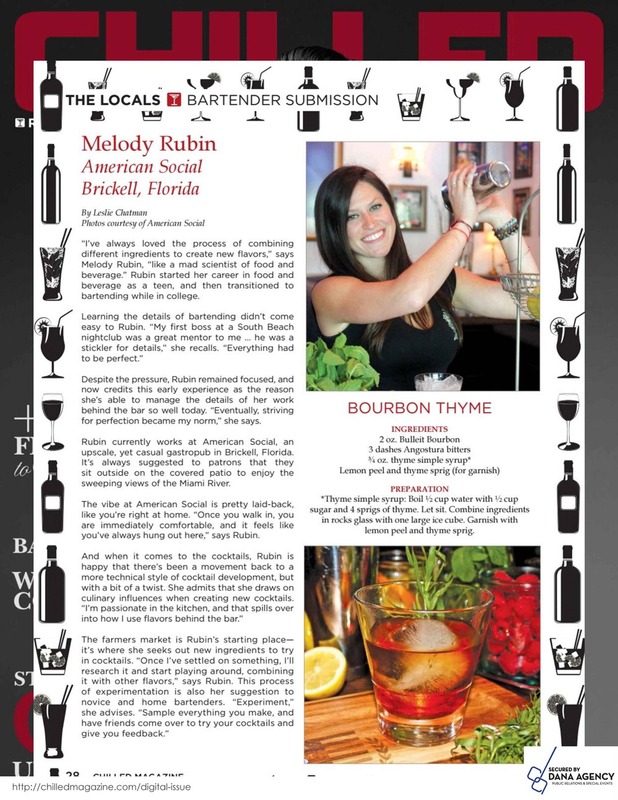 "As the bar’s most popular cocktail, the Grey Line puts a host of fresh ingredients and vodka at center stage ....click to read more. 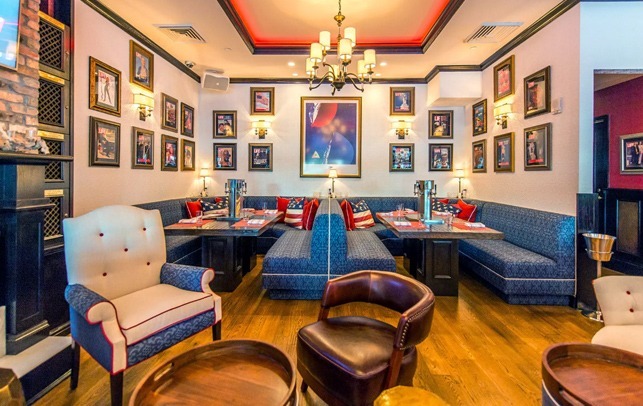 "With plenty of large TVs, dozens of craft beers on tap and a menu full of comfort food, American Social is the ....click to read more. 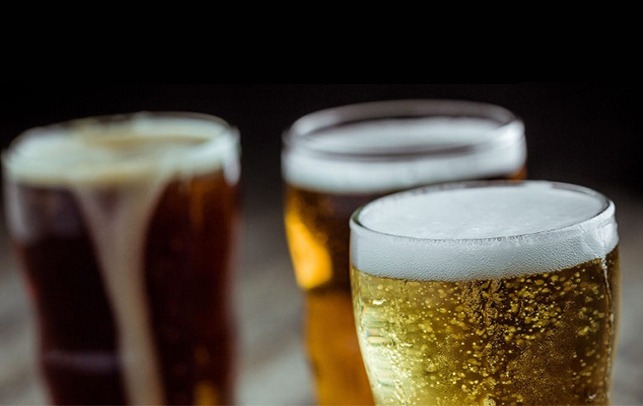 "With an impressive beer selection and creative cocktail list, it’s sure to please adventurous drinkers. "....click to read more. 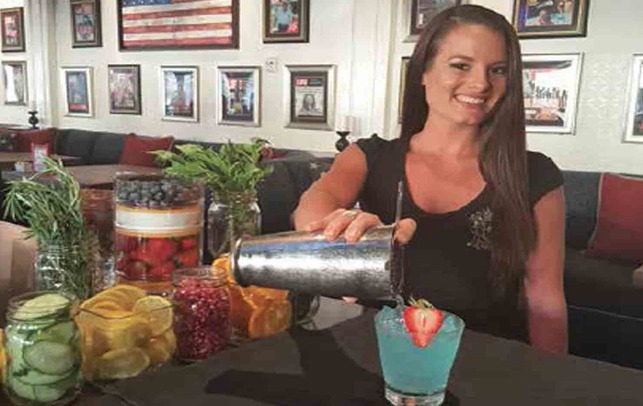 "If you want a water view, the Columbia Café at the Tampa Bay History Museum is a must and so are Jackson’s B....click to read more. 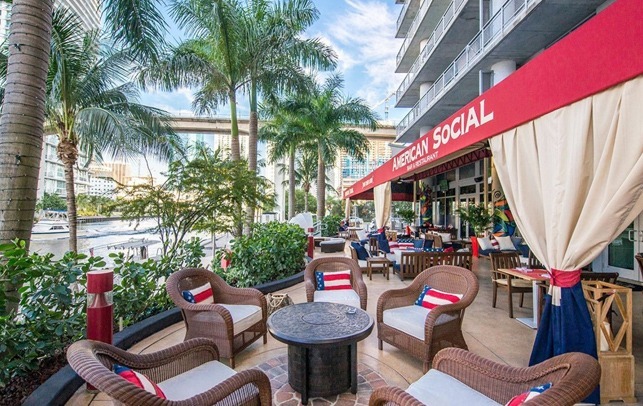 "Found on the beautiful Harbor Island, American Social is the up and coming hot spot for young adults for happy ....click to read more. 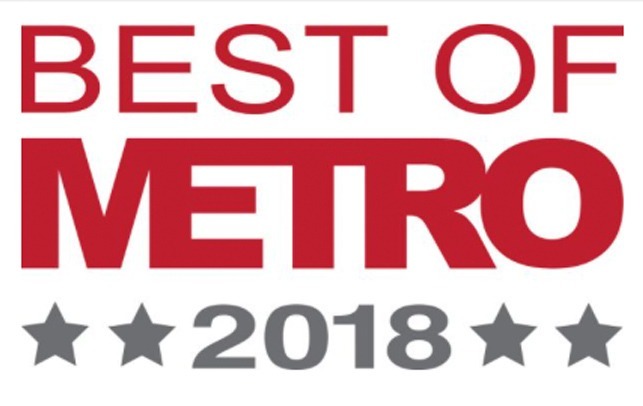 "Opened in late October of this year on Harbour Island, the expansive indoor and outdoor patio offers the perfec....click to read more. 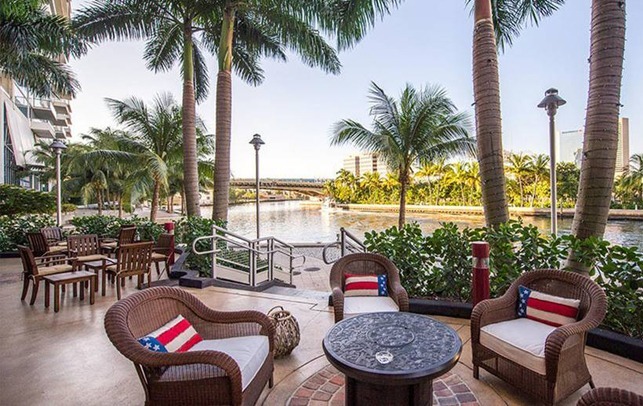 "Panoramic views, accessible boat slips and walkability to Amalie Arena and the Tampa Convention Center are chie....click to read more. 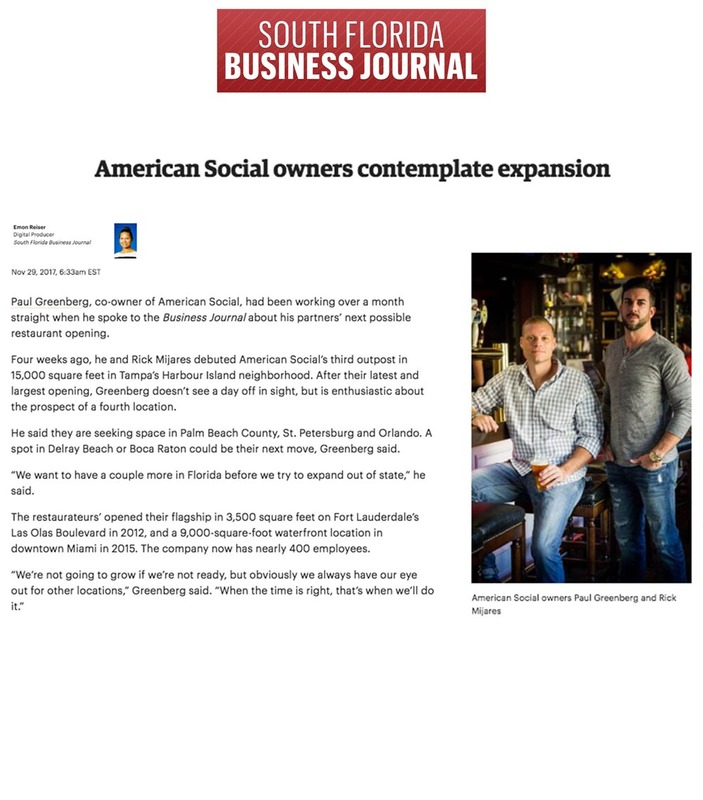 "We want to have a couple more in Florida before we try to expand out of state. "....click to read more. 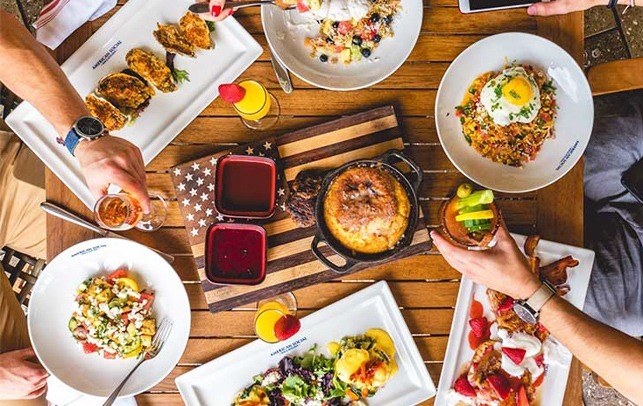 “American Social Las Olas recently released new lunch, dinner and brunch offerings that put a sophisticated tw....click to read more. 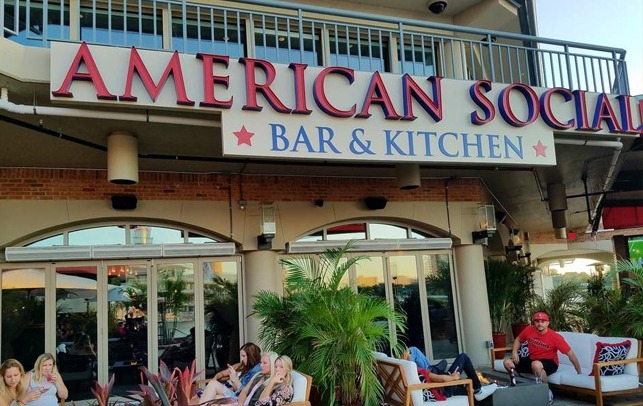 "American Social features 50% off select beer, wine, & liquor and select $6 share plates from 4pm to 8pm eve....click to read more. 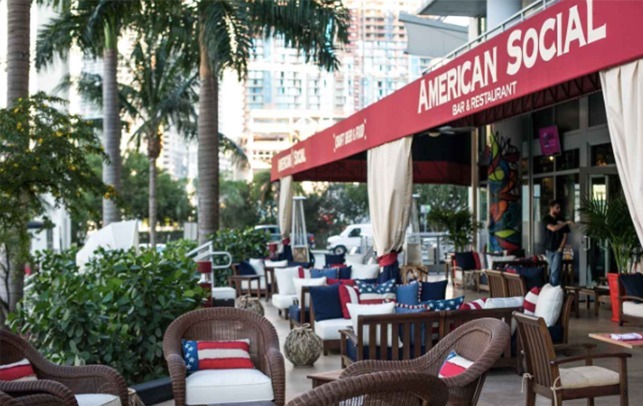 "Located on the Miami River, American Social Brickell has become one of Miami’s top spots for brunch, lunch an....click to read more. 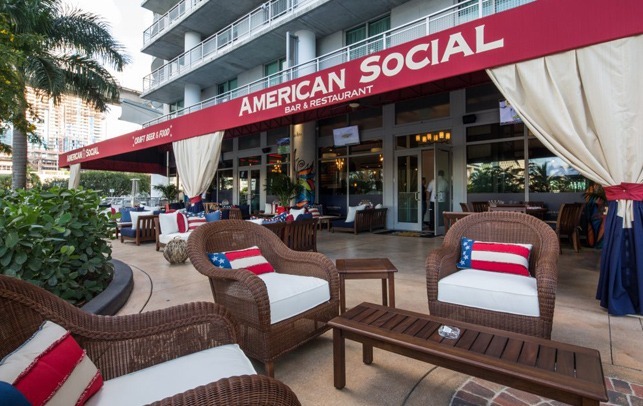 "Located in the heart of downtown Fort Lauderdale, American Social, brings a fun and sporty vibe to Las Olas Bou....click to read more. 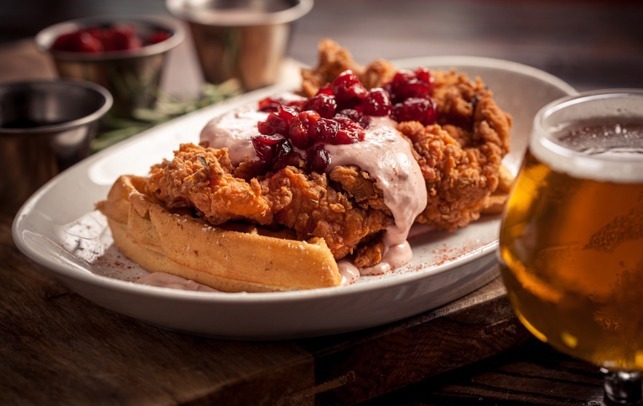 "Here's a cultural melting pot on bread that starts with southern fried chicken, gets finished with guac crema a....click to read more. 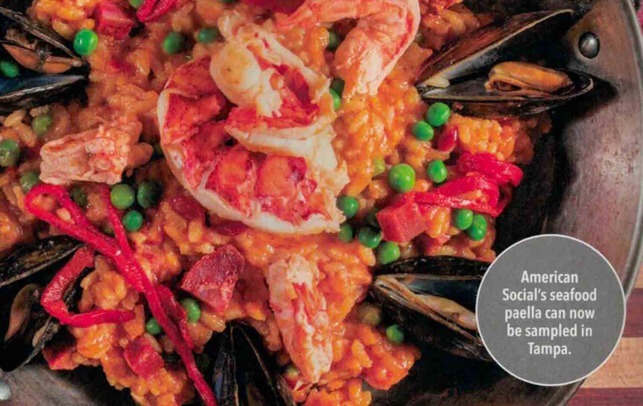 "When it comes to changing its menu each summer and winter, American Social remains a shining example of democra....click to read more. 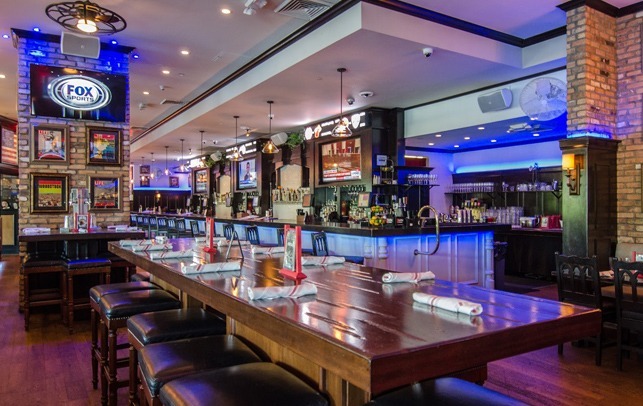 "This Brickell offshoot of a Las Olas gastropub is a sprawling spot with a waterfront patio and a great meet-a....click to read more. 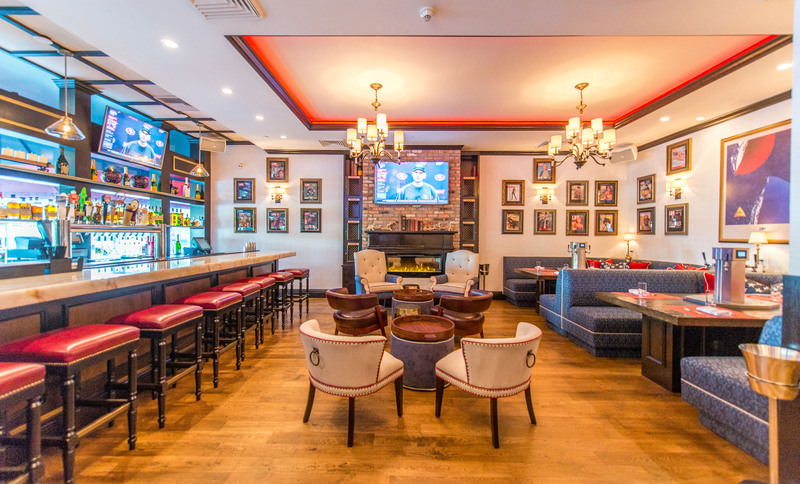 "The spot for Miami Seminole fans, the bar features $5 Jack Fire/Honey shots drafts, $6 wells and $20 Heineken &....click to read more. 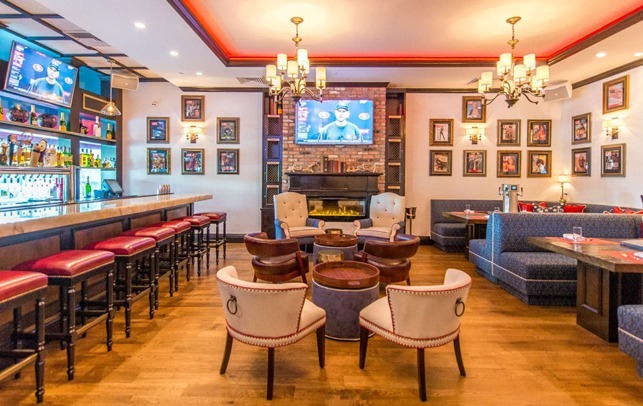 "Best for: Getting sports and beer aficionados together to watch the big game"....click to read more. 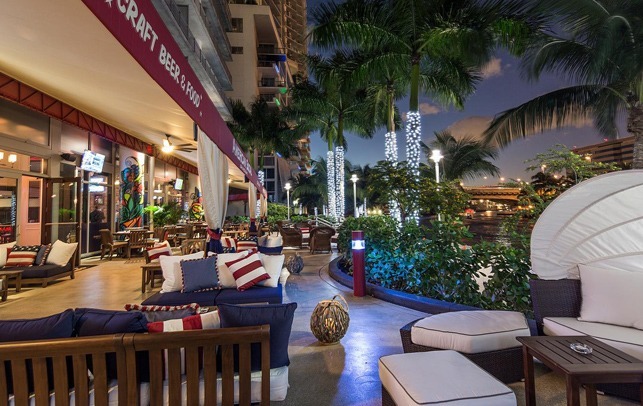 "Reserve the Kennedy Lounge for a private Fourth of July party, head out to the waterfront patio to catch the d....click to read more. 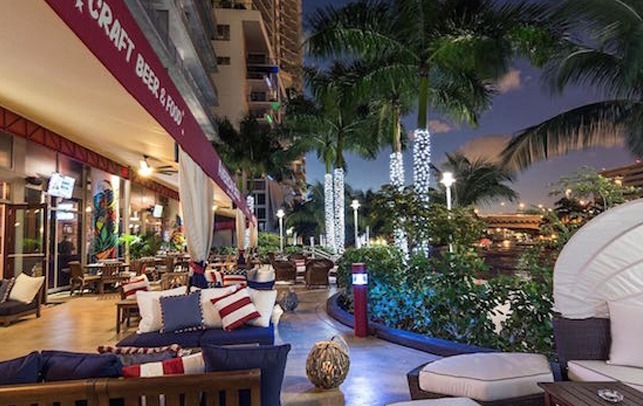 "A place where Brickell and Fort Lauderdale’s nightlife come together, American Social indulges in all-America....click to read more. 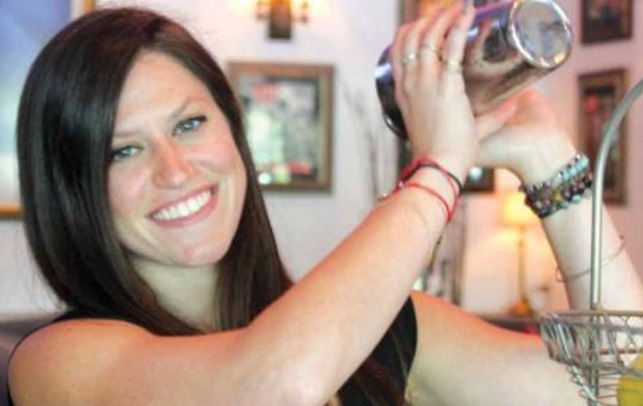 "When Mixologist Andrea Lanza dreamed up her now famous La Sandia drink, few could have imagined how popular it ....click to read more. 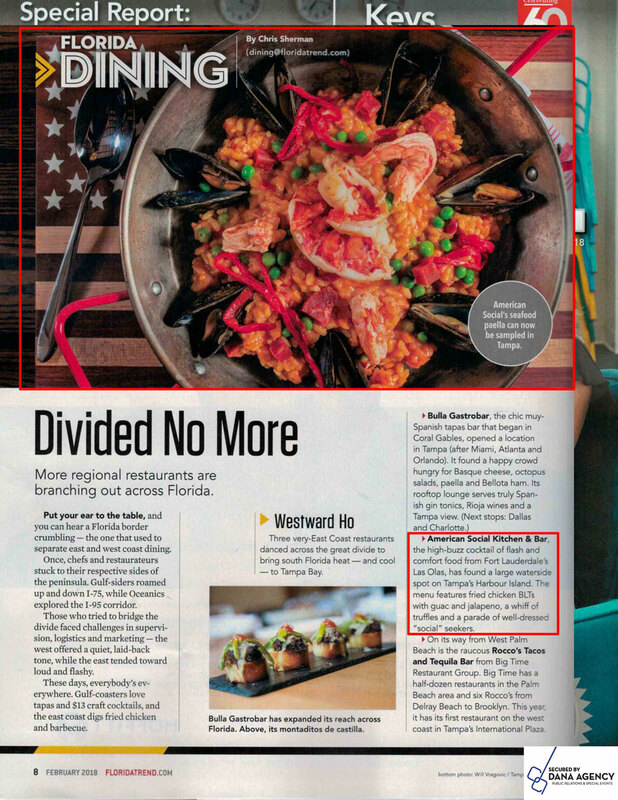 "AMSO has made a name for itself thanks to its all-American comfort food, multiple beers on tap, and fresh fruit....click to read more. 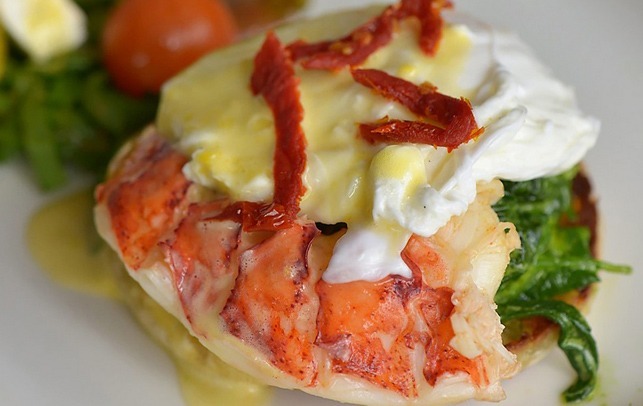 "Every Saturday from 12-3pm ladies can enjoy bottomless mimosas with a purchase of an entree. The reason they ma....click to read more. 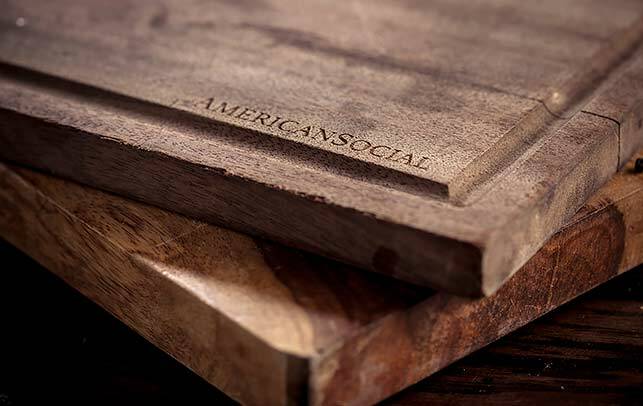 "The vibe at American Social is pretty laid-back, like you're right at home. "Once you walking, you are immediat....click to read more.